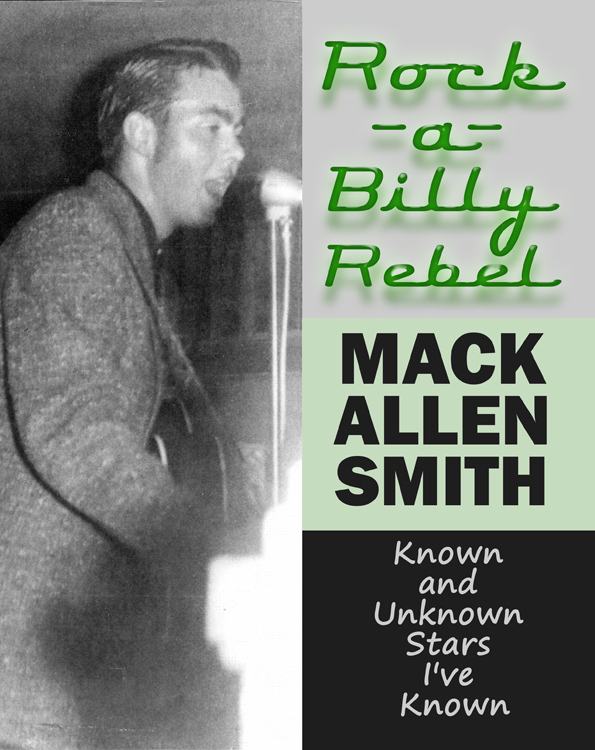 Mechanicsburg, PA – “Rockabilly Rebel: Known and Unknown Stars I’ve Known”, Mack Allen Smith’s recollection of the numerous musical talents he interacted with during his Rock-a-Billy Hall-of-Fame career, was #1 in print thanks to regional bookstore sales. Mike Campbell’s “Amelia Earhart: The Truth at Last” led all eBooks and was 7th in print thanks to those seeking the truth about Amelia’s disappearance. Farrell & Farley’s “Keystone Tombstones Volumes 2 & 1” were #2 & #3 in print, respectively, due to several television appearances by the authors. Dr. Brandon Musgrave’s medical school expose “Hour 30” ranked #2 in eBooks, thanks to a author promotions. “Of Guilt and Innocence,” John Scanlan’s debut police-procedural mystery, was #3 in eBooks and 4th in print due to heavy regional media coverage. Daniel Diehl’s “Revelations: Book One of the Merlin Chronicles” was #4 in eBooks thanks to the efforts of Daniel’s publicist. Darla Henry’s “The 3-5-7 Model – A Practice Approach to Permanency,” detailing her system for dealing with grief, nabbed #5 in print due to wholesale orders to conferences. Carol Schultz Vento’s “The Hidden Legacy of World War II,” revealing the affect of PTSD on her famous father, Arthur Dutch Schultz and their family, ranked 5th in eBooks due to continued media interest in the book. Joseph Carvalko’s “The Techno-Hum​an Shell: A Jump in the Evolutionary Gap,” detailing the merging of technology and anatomy, debuted at 6th in print and 7th in eBooks thanks to author events. Robert Broomall’s “Murder in the 7th Cavalary,” a mystery based in General Custer’s camp, continued to sell well in eBook format, ranking 6th. Sue Dahlgren Daigneault’s biography about her famous father, WW2 hero Ed Dahlgren, grabbed 8th in print and 9th in eBooks thanks to author events. ‘The People’s Medium,’ Michele Livingston, rejoined to the top 10 eBooks, slotting in at #8 thanks to author events. Ann Elia Stewart’s “Twice a Child,” a novel recounting her father’s Lewy Body Dimentia, ranked 9th in print. Bob Ford’s “Beagle Tales,” the first volume in his popular series, finished the eBook top 10, thanks to author appearances. “There is Something About Rough & Ready: A History of the Village at the Heart of the Mahantongo Valley” rounded out the print top 10, as regional sales continued to be brisk.